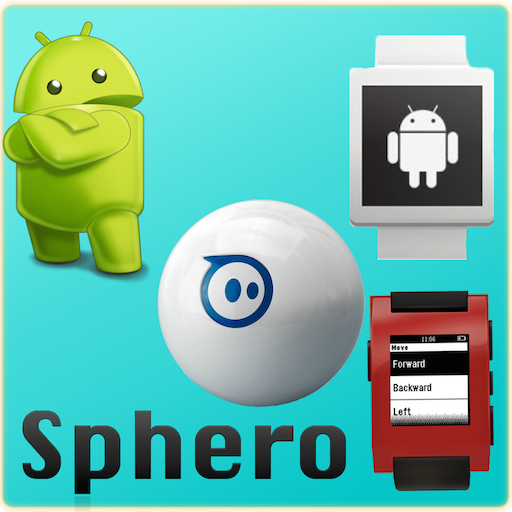 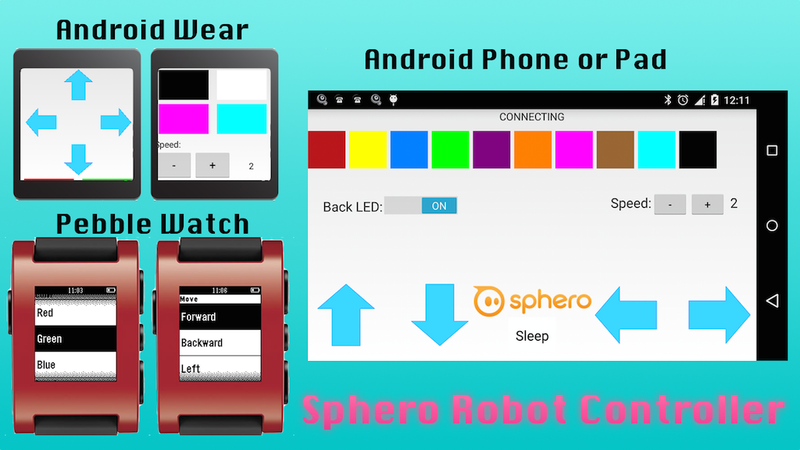 Sphero Robot Controller for Sphero allow you to use your Android Phone or Tablet to control Sphero Robot, if you have Pebble Watch or Android Wear Watch, you can also use Watch (which connected to your Phone or Tablet) to control your Sphero Robot. 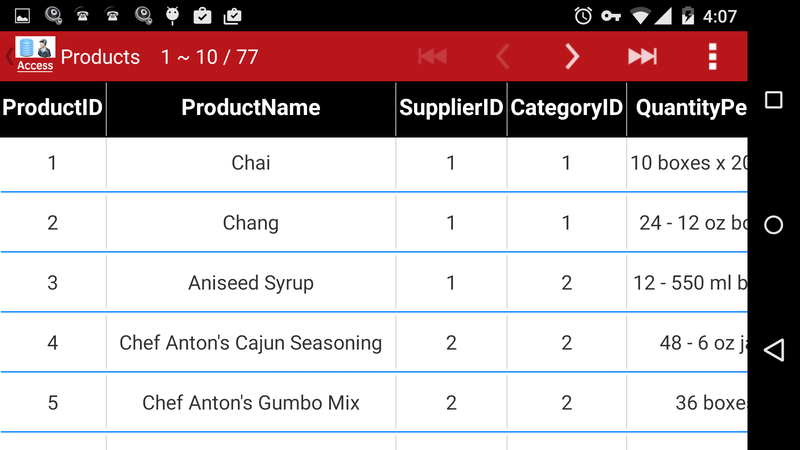 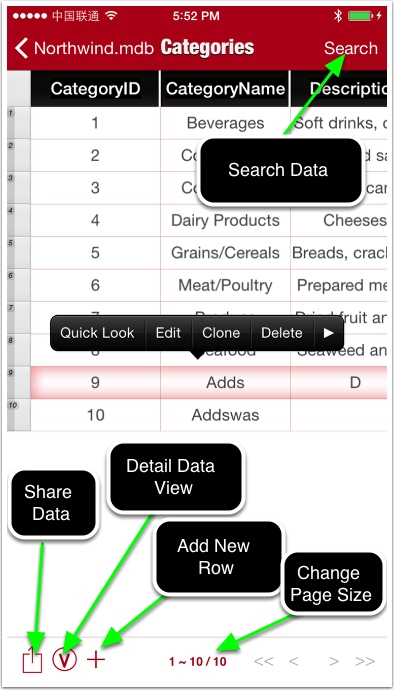 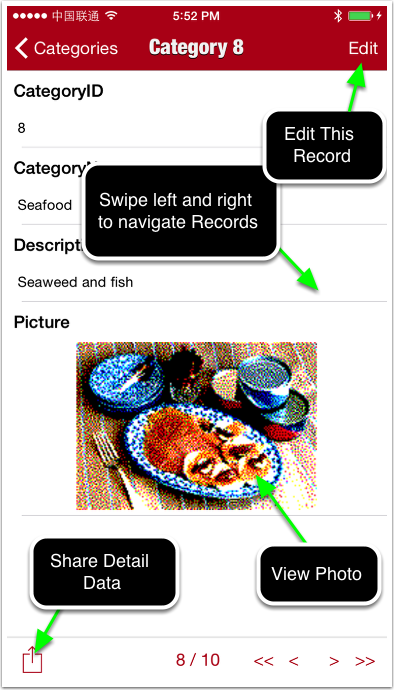 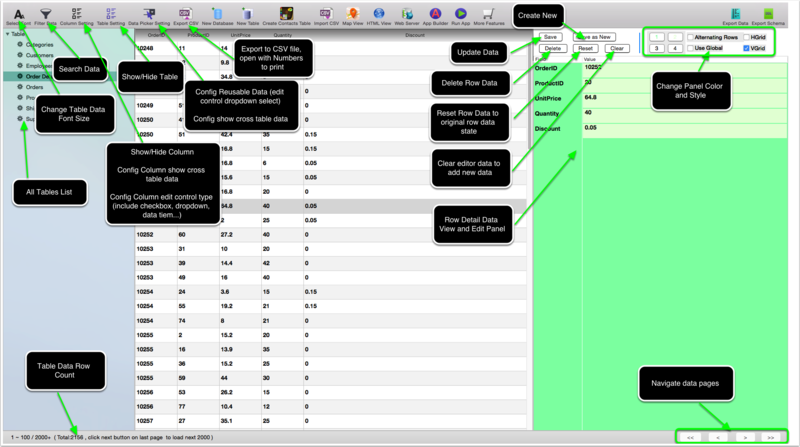 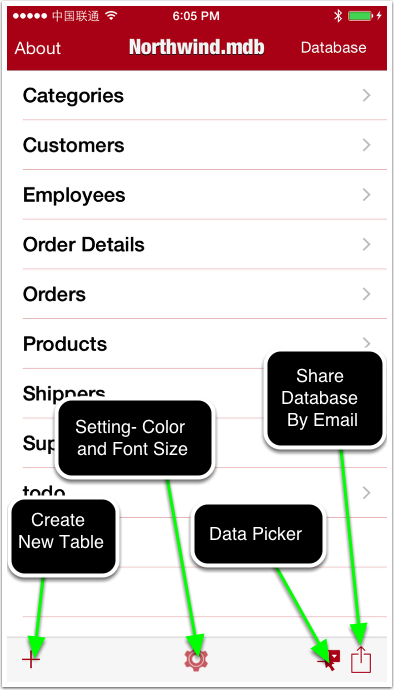 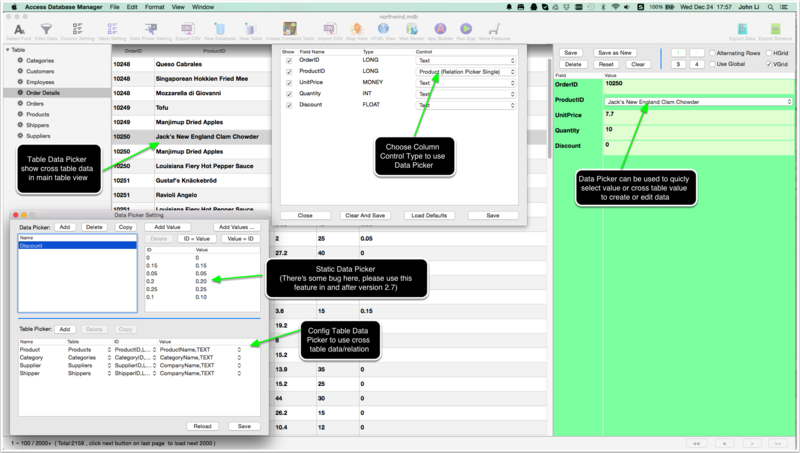 How to setup Table Data Picker ? 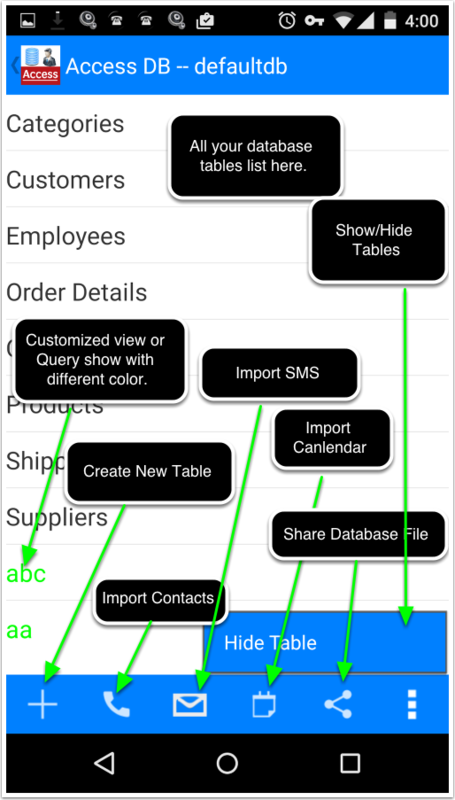 How to copy, delete, rename,share database file ?